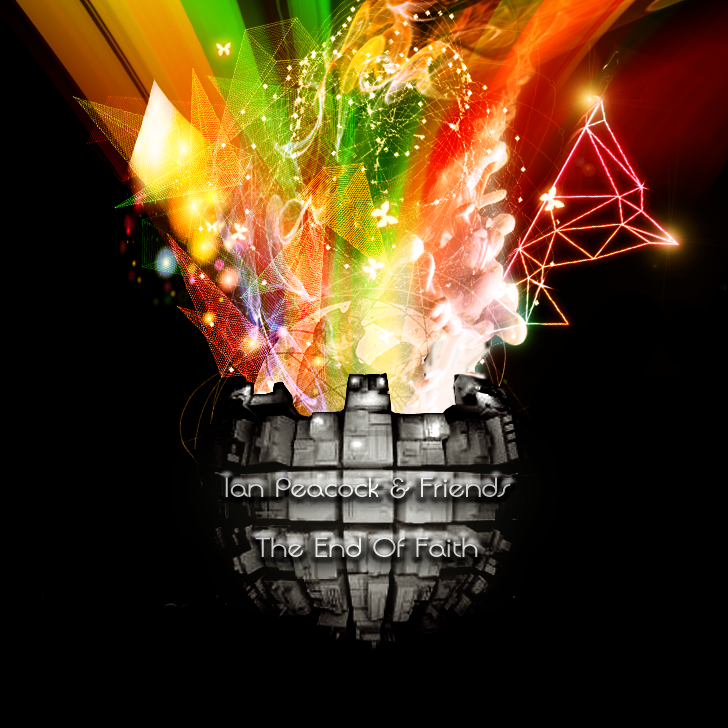 My New Album, ‘The End Of Faith’ – download it for free! Faith is the mortar that fills the cracks in the evidence and the gaps in the logic, and thus it is faith that keeps the whole terrible edifice of religious certainty still looming dangerously over our world. Who do you put your trust in? Like Neo in the film ‘The Matrix’, at seventeen I decided to take the ‘red pill’ and see a world which had been completely invisible to me up to that day. Putting my trust in Jesus Christ was the best decision I have ever made. I have found Him to be the only one completely trustworthy, the one constant among all the trials and changes of life. You can download this album for free below, but if you enjoy my music, would you consider making a donation (directly or via me) to either (or both) of the following charities I am currently involved with: Boaz Trust and Salford Food Parcels. To donate electronically to the Boaz Trust here, or if you’d like to make a donation to Salford Food Parcels, please get in touch. Both charities are helping destitute asylum seekers, individuals who have no access to benefits, are not allowed to work and have usually faced persecution in both their home countries and even here in the UK. If you enjoyed this album, why not check out my other albums at ianpeacockmusic.com? All songs written and produced by Ian Peacock, except track 1 (Ian Peacock & Aden Faulkner), tracks 6 & 7 (Ian Peacock & Dan Ross). The copyright in this sound recording is owned by Ian Peacock & Shed Records 2012.